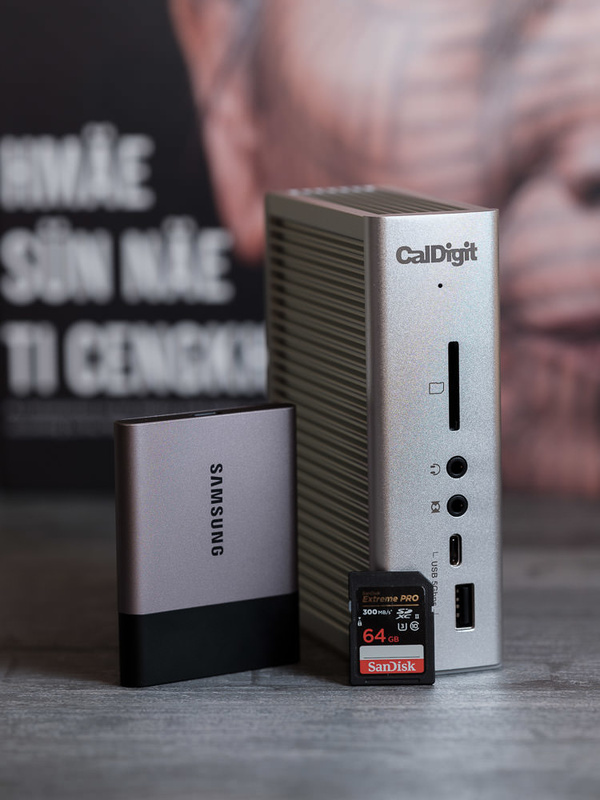 CalDigit, a company known for its high-quality devices aimed at working professionals, have just released the latest update to their popular Thunderbolt Station line of products. Fstoppers took a look at the last iteration, the Thunderbolt Station 3, in August of last year and it was a good device that lacked a few simple things that would make it a great device. I’m glad to say that a lot of that has been fixed with the new release and there have been some exciting additions as well. 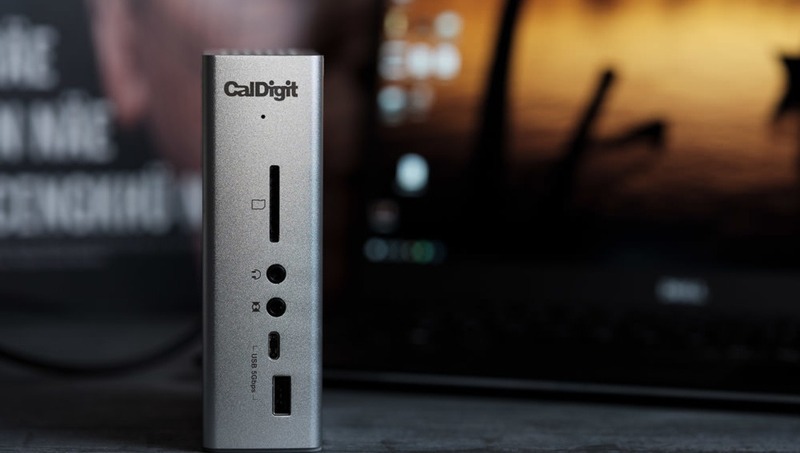 Let’s dive right in and check out the new CalDigit Thunderbolt Station 3 Plus. The one thing you will notice as you take this unit out of the box is that it’s no longer a broadly focused docking station. The ports are all focused on working media professionals. From the UHS-II SD card reader to the plethora of high-speed USB (both Type-A and Type-C) to the S/PDIF port on the back, this unit is clearly aimed at getting the best speed for the applications of people in the visual media industry. Gone are the two eSata ports on the back of the unit. Now you’ll find a couple of extra USB 3.1 Type A ports, a full 10 Gbps USB Type-C port, and an S/PDIF output port. Personally, the amount of peripherals I work with at any given time necessitates a good number of USB ports. I will often plug my phone, an external hard drive, my Wacom tablet, and a USB memory stick into my machine. With the expanded ports, this means that I don’t have to be swapping and changing on my little Dell XPS 13. However, for those who use more peripherals or a machine with only USB Type-C ports, I can see this expansion being even more useful. This is great if you have only one Type-C port on your machine. 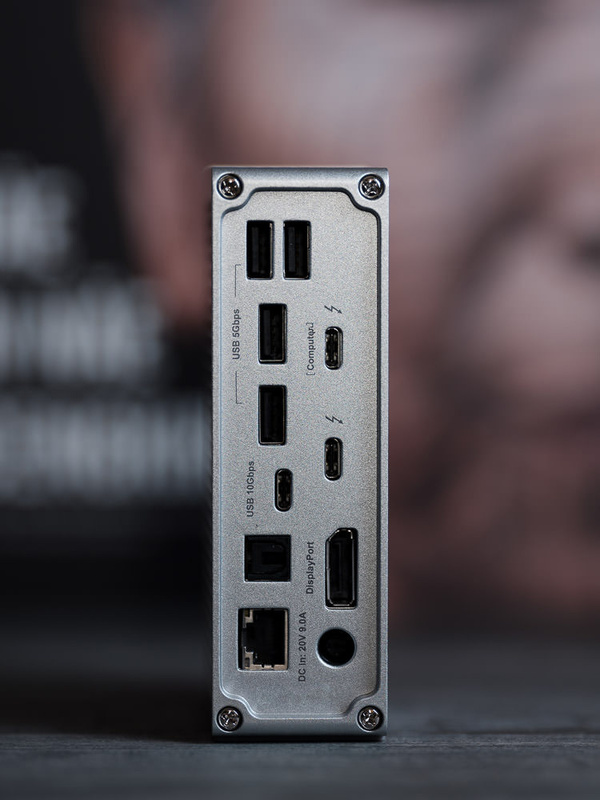 My Dell, for example, has one Thunderbolt-enabled Type-C port, but if I use this for changing, that’s it. However, not only does the Thunderbolt Station 3 Plus give you that Thunderbolt port back, it offers two more Type-C ports in addition. One of those is a full 10 Gbps port. Although many of us may not yet have a device capable of utilizing that extra speed, it is definitely a bonus to know that you won’t be upgrading for a while. 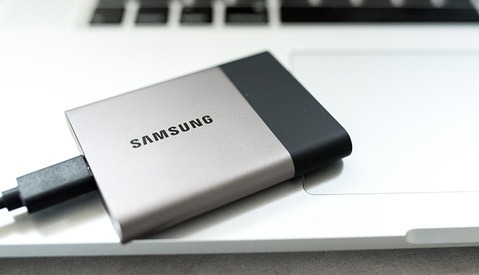 Modern SSDs like the Sandisk Extreme 900 will transfer at sustained speeds of over 700 MB/s. Even CalDigit’s own TUFF SSD gets 212 MB/s sustained read and 490 MB/s read in my tests. These tests were done with real files copying back and forth. 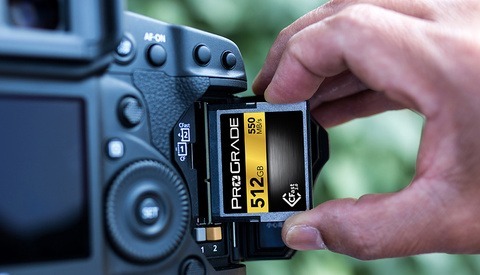 It is important to note that they were 30 MB give-or-take raw files, and that larger video files offered about 20 percent more speed in both cases. In all cases, this was about a 10 percent speed increase over Samsung’s T3. This is a great addition. In place of a couple of eSata ports, you will now find additional USB ports. My little Dell XPS 13 has only two USB ports, so these have come in handy when I need to connect things like my Wacom tablet in addition to a USB stick and portable SSD. Sure, for me, this is simply a convenience as these three things are never all plugged in at once. However, for some of you with plenty of devices to plug in and a phone to charge, you will really appreciate all the extra ports. This is a port I haven’t seen in a while. I used to use it to record minidiscs with my old Onkyo recorder. Yes, I was one of those guys. For anyone still in love with minidiscs, this will be a wonderful addition. 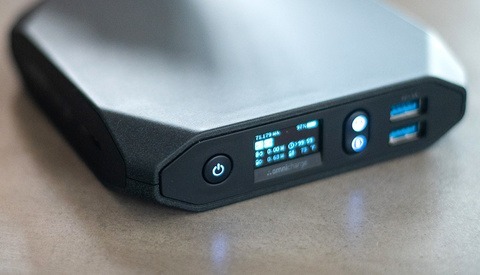 Moreover, digital audio playback to an external amplifier will produce great sound over this one. This was one of the things I felt was seriously lacking on the previous model. Thankfully, the unit now has a SD 4.0 UHS-II port. That means your fast cards will perform the way they should. I am getting sustained read speeds of approximately 140 MB/s with my Sandisk UHS-II cards. I get slightly higher speeds of 180 MB/s when using the card reader built into my XPS 13. Charging over the included Thunderbolt cable (I have the 2 meter version) worked well even when the laptop was in heavy use. When not in use, I managed to charge from 0 to 100 percent in just 2 hours and 20 minutes. This is about 10 minutes longer than when using the included Dell charger. One final thing that is very important to me with any USB hub or dock is the ability to charge USB devices. I was able to charge my phone from any of the USB Type-A ports with the exception of the bottom port on the back of the device. All in all, this is an excellent update to the Thunderbolt Station 3. The introduction of the new ports, SD card reader, and additional speed boost are all welcome additions. If this is your first dock, you’ll be extremely satisfied. If you’re upgrading, I’d consider what is actually important to you in terms of the new dock’s functionality. You can get your Thunderbolt Station 3 Plus at B&H and even snag a great pre-order discount while you’re at it. Will I allow me to have USB3 ports and a display on a unibody (1 thunderbolt) MacBook Pro 2012?